Although the monsoons are here, I cannot say that the sun has totally retreated its cruel paws on us. So, again, we need good suncare for the season. 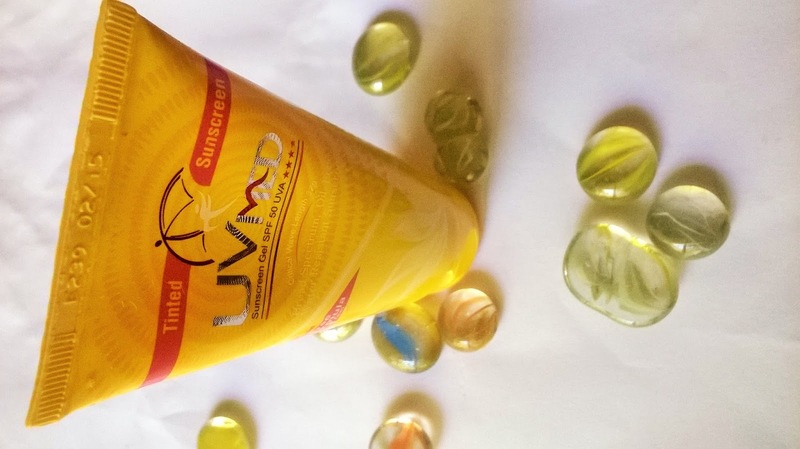 Today I will be taking about the Ethicare UVMed Sunscreen Gel. 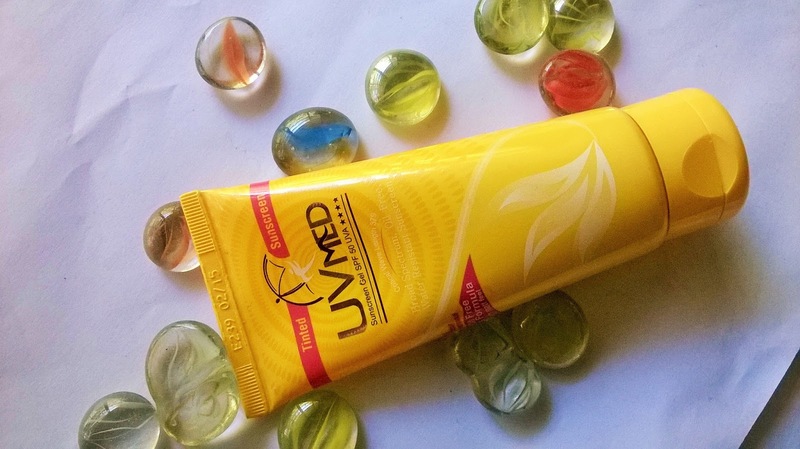 Packaging: Ethicare UVMed Sunscreen Gel comes in a bright yellow tube with a flip open cover. Product: The sunscreen is tinted in colour and has a thick texture with a somewhat distinct smell. 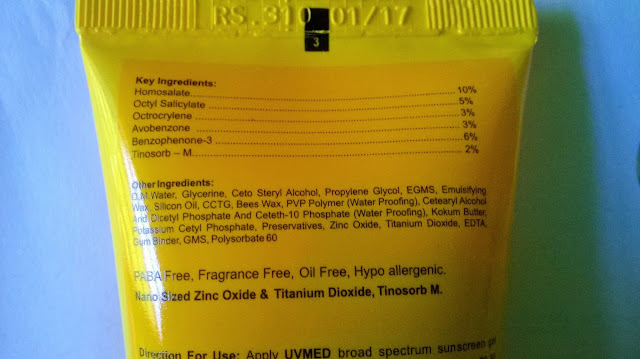 My experience: Ethicare UVMed Sunscreen Gel is a suncare product any person with oily skin would love to have. The issue with many sunscreen is they make you sweat, but not Ethicare UVMed Sunscreen Gel. It has a thick consistency, which when applied to the skin, gets absorbed quickly without leaving any greasy residue. 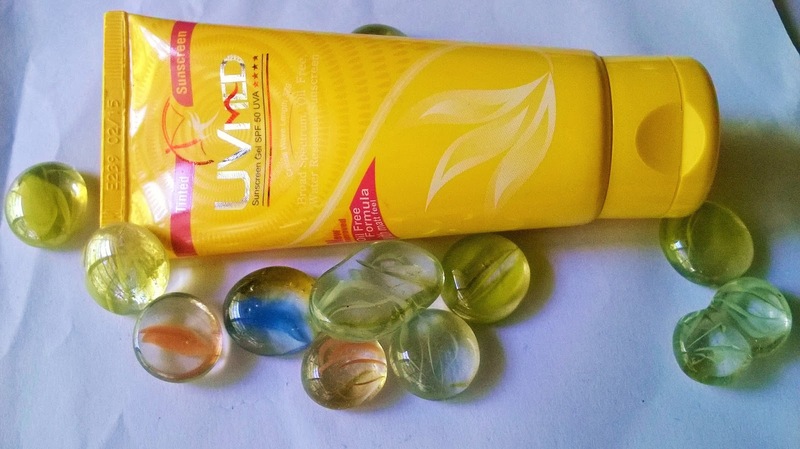 It has a watery consistency and stays on skin for a long time, without making you sweat. As it is tinted, it does not apply a grayish cast on the skin. 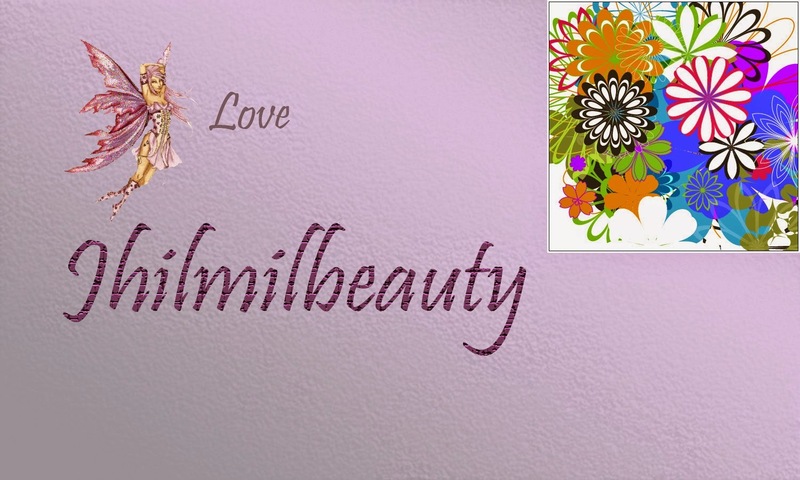 It has a waterproof matte finish that gives a very flawless appearance. 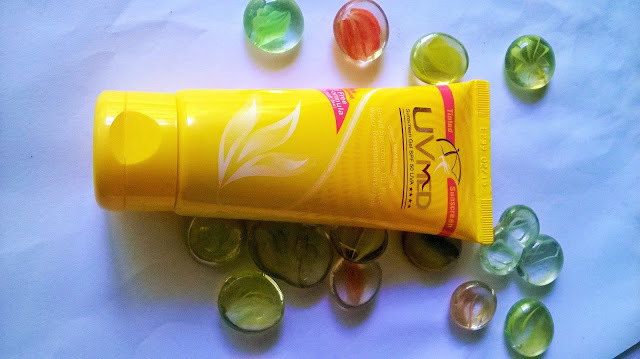 Ethicare UVMed Sunscreen Gel is a nice suncare product. 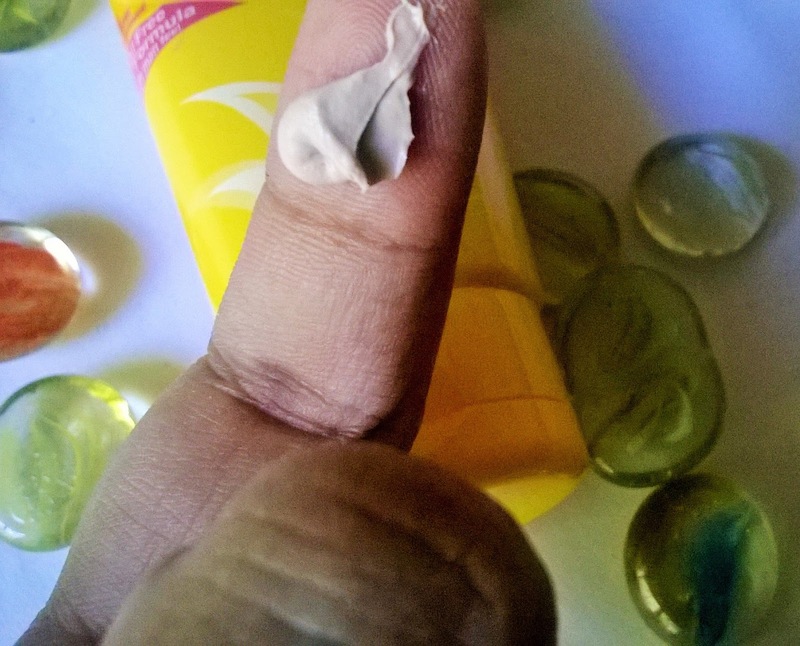 I am not sure why it is called a gel, as it has a creamy texture and apart from the smell, I do not find anything that I do not dislike, It is wonderful for oily skin and may be not that moisturizing for people with dry skin. 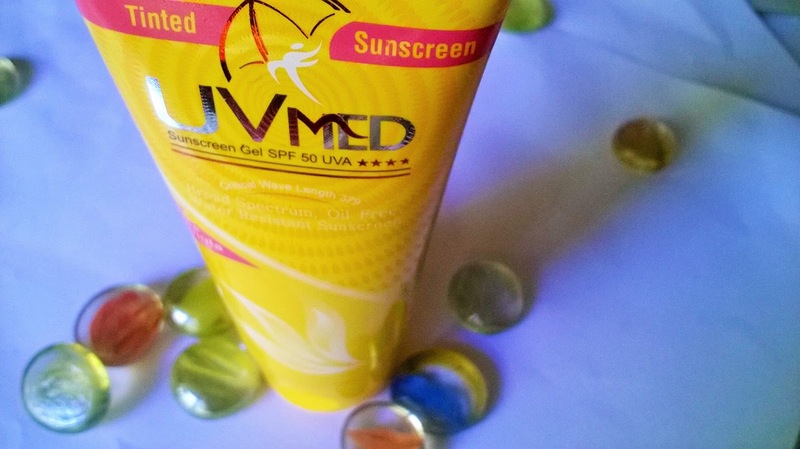 SPF 50 and broad spectrum are the added advantage of the Ethicare UVMed Sunscreen Gel. 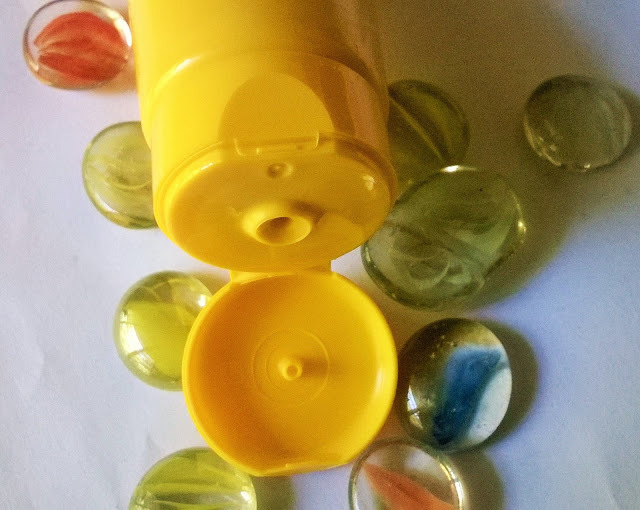 It can be used as a base for makeup as it is tinted. Ethicare UVMed Sunscreen Gel is a decent sun care product that can be used by those with oily and combination skin, and can also be a good base for makeup due to its tinted form. However, if you have dry skin, I would suggest using a moisturizer before applying the sunscreen.